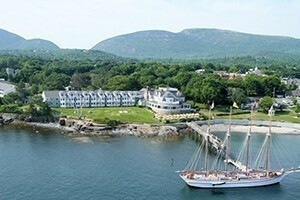 Resorts, salons, spas, exercise, yoga, chiropractic. 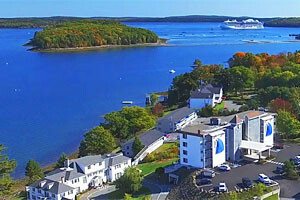 From massages and body treatments, to facials and wedding party make-overs, we welcome everyone in Bar Harbor. 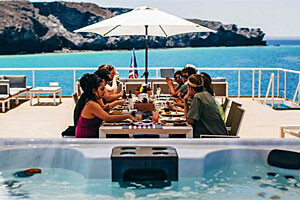 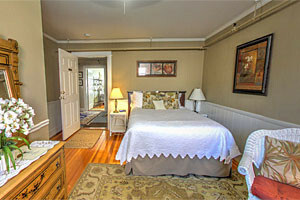 Full-service wedding catering and venue, plus amazing lodging. 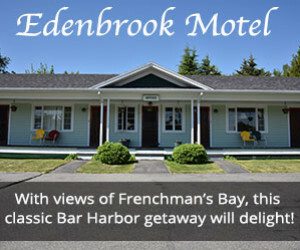 Situated on 12 oceanfront acres, we feature 153 rooms featuring balcony views, supported by modern amenities, indoor & outdoor pools, on-site Bistro and vacation packages. 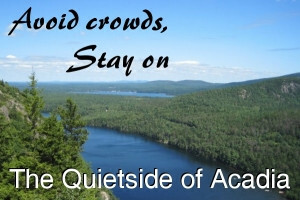 Enjoy amazing amenities, dining experiences, comfortable accommodations and opportunities to explore Acadia National Park, Bar Harbor and many more ports in Maine. 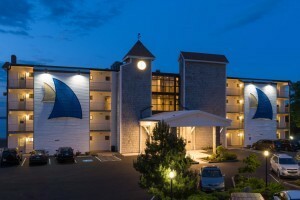 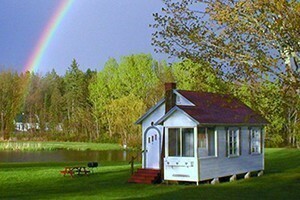 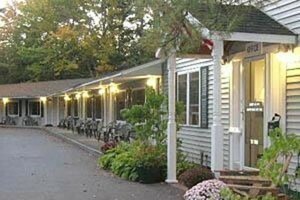 Acadia Pines Motel - From $65 /Night! 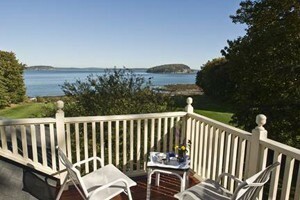 Resorts and spas in Bar Harbor, Maine.